The Occupational Safety and Health Administration (OSHA) is accepting comments until June 20, 2018, for their proposed ruling regarding crane operator certification requirements. 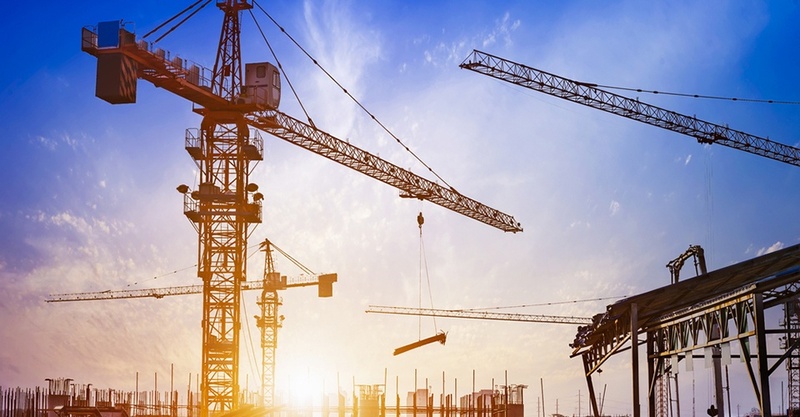 In addition to providing long-term clarity regarding crane operator certification requirements, the proposal reinstates the employer duty to ensure that a crane operator is qualified to safely operate equipment. OSHA recently published a final rule extending the operator certification compliance date until November 10, 2018. Never move a load over co-workers. Do not permit co-workers to walk underneath the load. Return the load block to its designated location after use. Do not leave the load block low enough for someone to run into. Do not leave unused slings suspended on a crane hook where they could become snagged on passing equipment. Store wall-mounted cranes against the wall. Continuously observe equipment for any sign of problems during operation. Pay attention to what you are doing—don’t allow yourself to become careless or distracted. For inspection and operation tips, and to see a preview of Vivid Learning System’s Overhead and Gantry Crane Safety course, click the button below.